Uganda is one of the East African countries with strong geothermal potential. The real challenge is obviously in exploitation, but the government is now showing its ambition which is to produce 100 MW of the renewable energy by 2025. Its massive exploitation could double the country’s installed capacity and diversify the energy mix, which currently reveals an over-reliance on hydroelectricity and thermal power plants. However, the Ugandan government has not yet reached that point. It has set a target of at least 100 MW of production by 2025 and could succeed since several private producers are already carrying out drilling in several regions. “The government’s objective is to develop geothermal energy to complement hydropower and other energy sources to meet Uganda’s energy demand in a healthy environment,” Godfrey Bahati, of the Department of Geothermal Resources, recently told the Geological Survey and Mines Directorate at the Ugandan Ministry of Energy and Mineral Development. The government actually takes the issue very seriously as 24 geothermal sites have already been identified. They are located in the regions of Kibiro, Panyimur, Buranga and Katwe; all in the east of the country. These territories have already been the subject of surface exploration. Several private producers of geothermal energy are already positioning themselves on certain sites. Like Gids Consult Ltd, which is already very involved in environmental protection issues in Kenya and is licensed in the Buranga production area. The company plans to build a 100 MW geothermal power plant on the site. The cost of the project is estimated at $42 million. Moto Geothermal Projekt Limited has also obtained a license to use geothermal energy at the 28.1 km2 Ihimbo site in Rukungiri District. The company would like to build a power plant with a capacity of 20 MW and has already received support from Asigma Energy Fund, the energy wing of Asigma Capital, a Ugandan investment fund. Bantu Energy Limited holds a licence in the Panyigoro area. 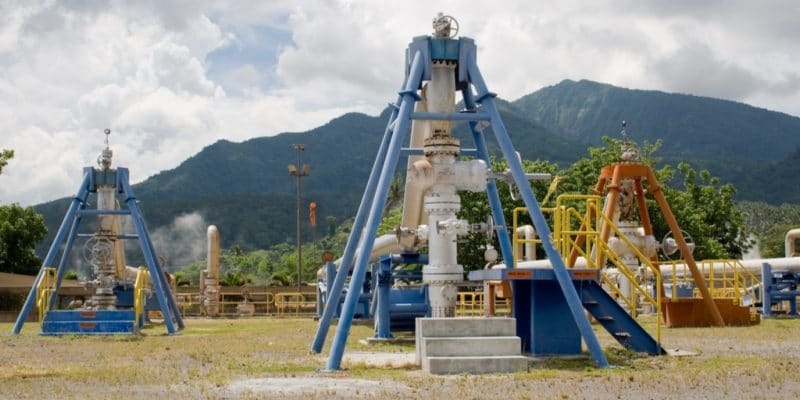 The Ugandan subsidiary of the Canadian company Bantu Energy Inc. is already active in the country’s oil and gas sector.